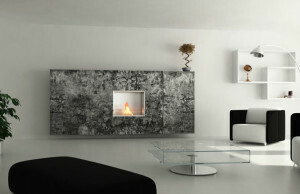 Home ABOUT ETHANOL FIREPLACES How to change a traditional fireplace into bio fireplace? 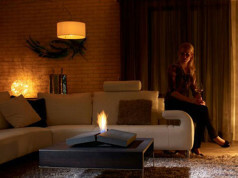 For many people it may seem that replacing an ordinary fireplace into a bioethanol fireplace is a bad idea, especially in the context of the heating values​​. 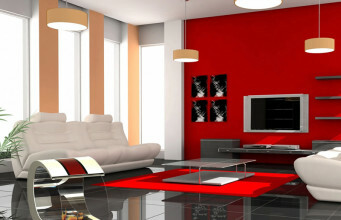 However, it may happen that further use of the chimney stack is not possible e.g. 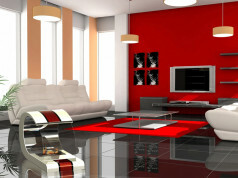 because of the rebuilding of the storeys above or irreversible blockage of the exhaust duct. 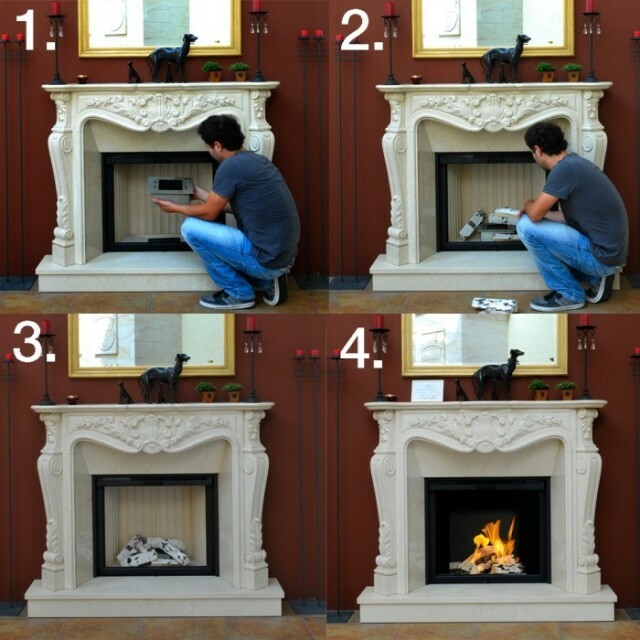 In this case, changing the fireplace into a bio fire is an excellent idea. How to do it? It is very easy. During conversion the entire housing of the old fireplace remains intact, we leave it without changes and it still can be a beautiful decoration of our living room. It is enough that we buy only a burner for the bioethanol fireplace and incorporate it into a cast-iron insert of the traditional fireplace. Because of the desire to feel more heat, we can remove a front glass limiting the access to the fire from the old housing. We can also attempt to take out the entire insert, but we must note that this may involve the damage of the existing housing. The old cast-iron insert does not interfere in any way, we may leave it at the old place. 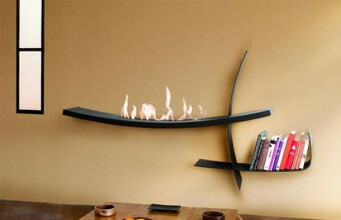 Of course, we need not confine on incorporating only the one bioethanol fireplace burner. 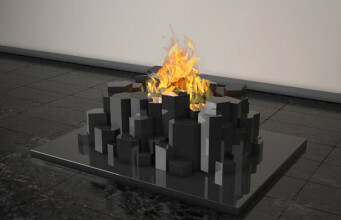 If our old traditional fireplace was very large, then we may put several burners for the bio fires inside the insert. Besides the more burners the more the heat that the housing materials of an old traditional fireplace will accumulate and then give it into the room. 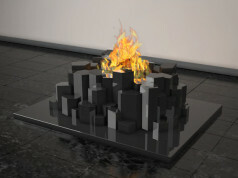 Incorporating a bioethanol fireplace’s burner into a traditional cast-iron wood-fired chimney will be very simple. These burners usually have a regular rectangular shape and are small (up to about 4 liters), so we have no problem with fitting them in a large traditional fireplace. 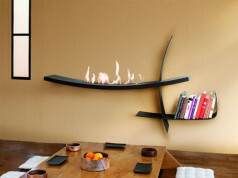 It’s enough that we buy a bioethanol fireplace burner of suitable dimensions and place it inside a traditional chimney insert. 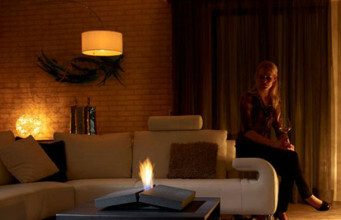 How to extinguish a possible fire caused by a bio fireplace? Do we need to service the fireplace?